Dreams are one thing – making them come true is quite another, and takes true expertise and dedication. 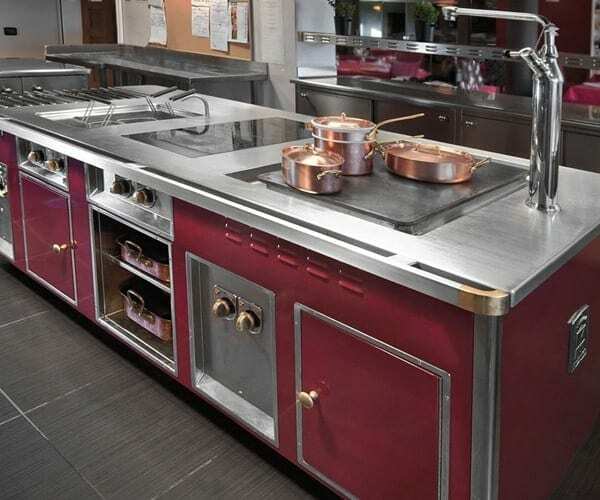 At Molteni, our raison d’etre is to turn top chefs’ most sumptuous dreams into stunning reality. 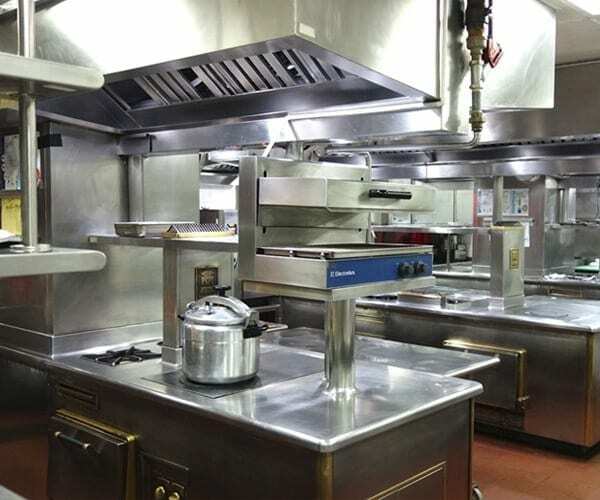 Each of our stove is exquisitely crafted and assembled according to the chef’s needs and preferences. Our artisanal approach and long history have made us a highly respected name in the world of professional cooking. With Molteni, there are no limits. Few brands in the world of professional cooking are as respected as Molteni. 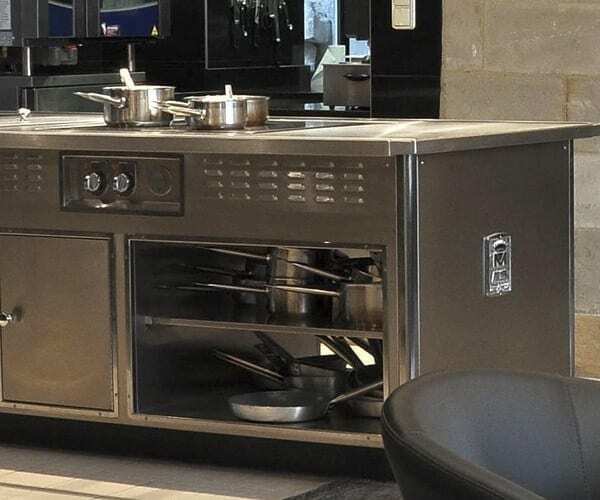 Each stove is crafted and assembled according to the chef’s need and preferences. No two Molteni stove are the same, and there are no limits on size. Molteni stoves are at the heart of many of the world’s most renowned restaurants, and are also a popular choise for luxury home kitchens. Dedicated expert craftsmanship, outstandingly high- quality materials and great attention to detail are the hallmarks of Molteni. 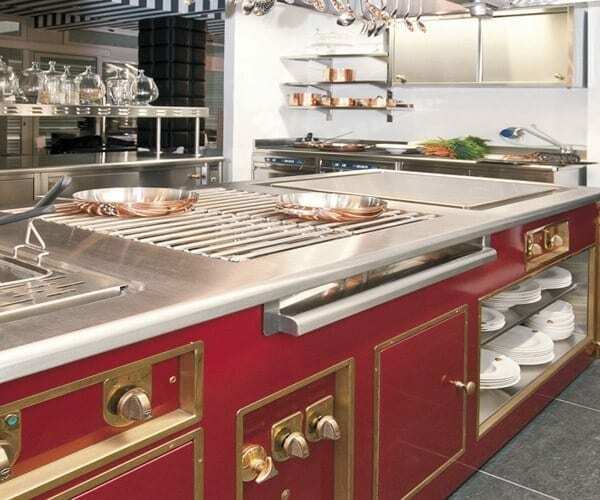 Each one- of- a- kind stove is tailored to the chef’s precise requirements. 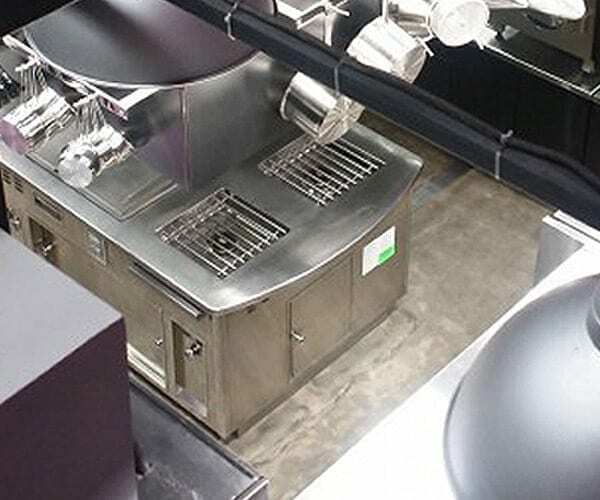 Browse our gallery of Molteni stoves in premium restaurants around the world. 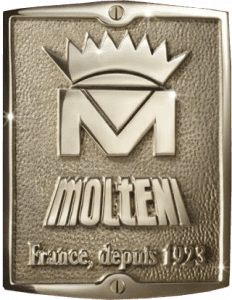 Named after its founder, Molteni has been in a class of its own since 1923. 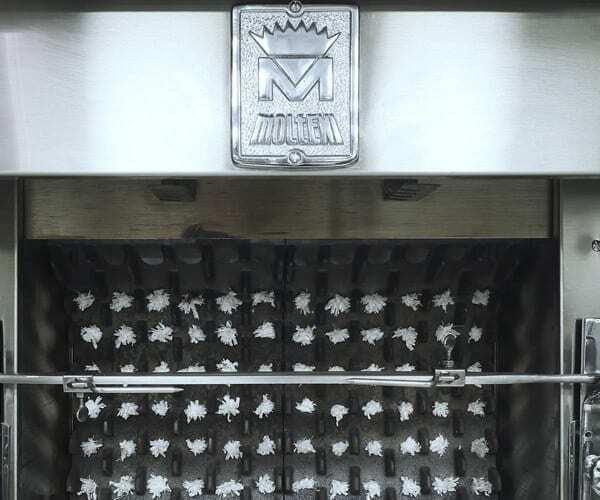 Today, Molteni is still the leading name in custom- crafted premium stoves. 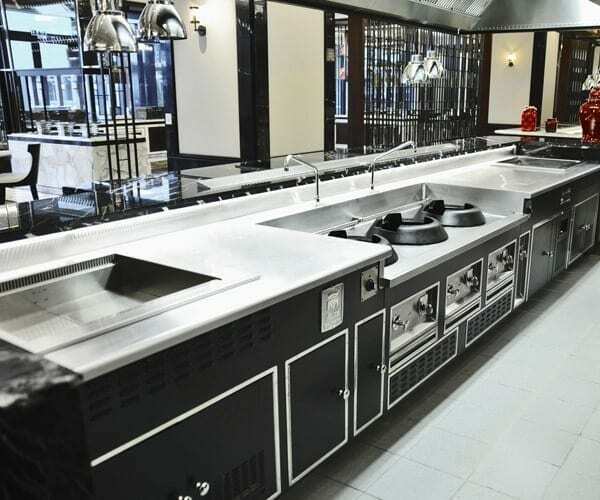 Molteni boasts a 90- year tradition of expert craftsmanship dedicated to making chefs’ dreams come true. 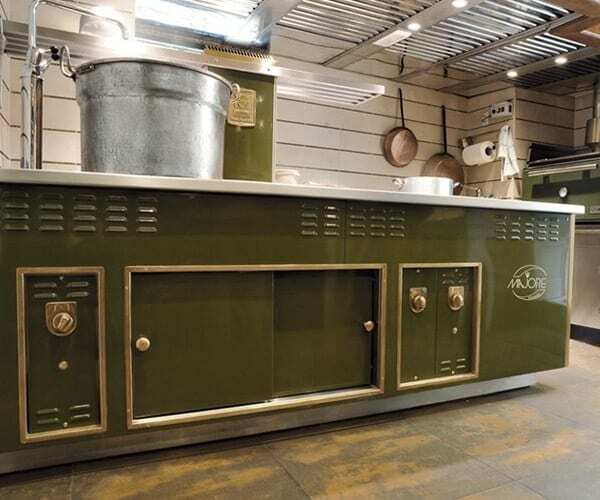 Our brands for outstanding professionalism and top- quality materials: from hand- forged cast iron and brass components to enamel- finished surfaces in custom colors and chrome or brass trims. Want to make your kitchen dreams a reality? To place an order or request more information, just contact us using the form. You can contact your local representative directly- click the CONTACT button for full details.